Hi there! 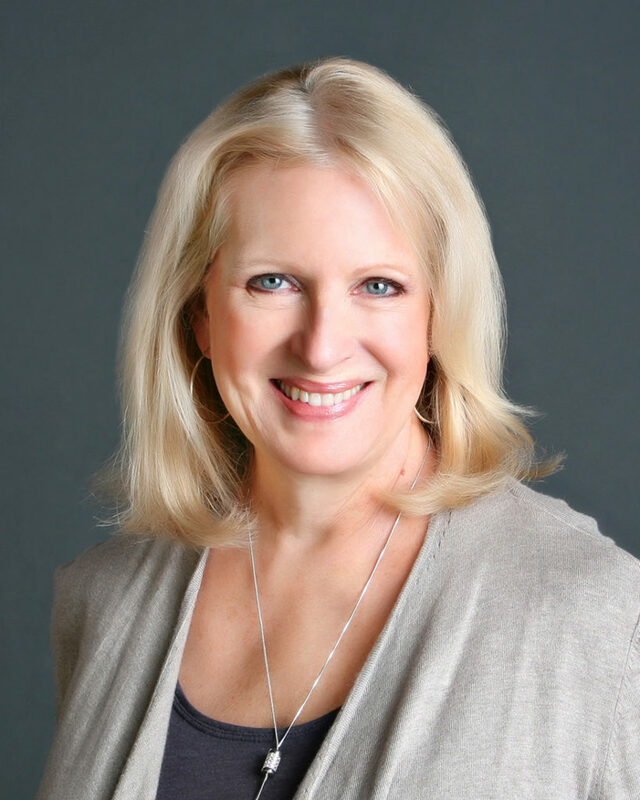 I’m Kate Battistelli and I’m a wife, mom, and grandmother, a writer, speaker and mentor who loves to cook! 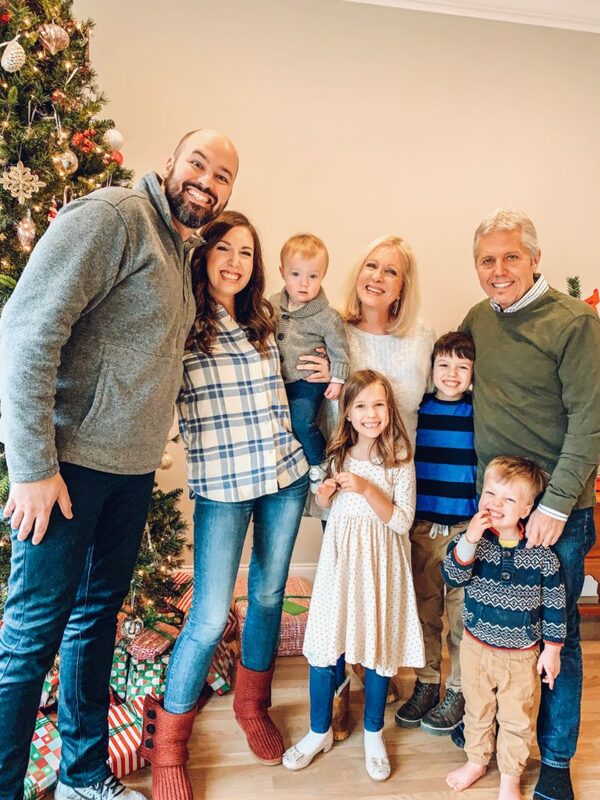 I’m married to Mike, my best friend and mom to Grammy-winning recording artist Francesca Battistelli and Mimi to Franny’s four children, Eli, Audrey, Isaac, and Wyatt. Before becoming a Christian, I acted and performed in the New York Broadway musical theatre world. 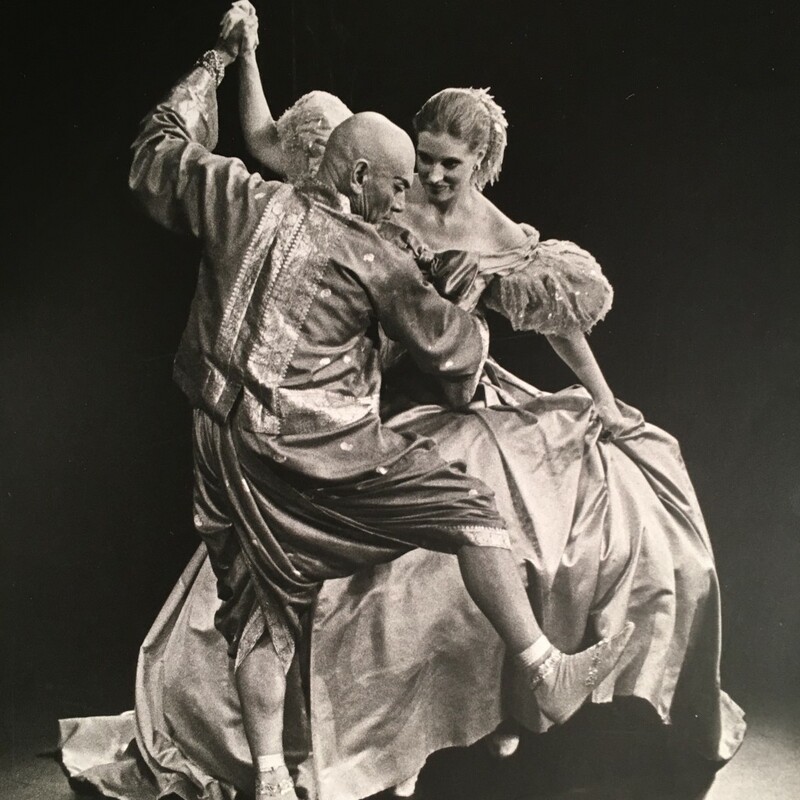 Back in 1981-1983, I toured for 2 1/2 years in the Broadway National Tour of The King and I, playing Anna opposite Yul Brynner as the King for 1,000 performances. Dancing with Yul Brynner to Shall We Dance! I’m incredibly excited about my brand new book coming out June 1st, The God Dare, published by Barbour Books. I also wrote Growing Great Kids: Partner With God to Cultivate His Purpose in Your Child’s Life , published by Charisma House, all about the journey of raising our daughter to become a woman of God and to find her purpose and destiny. I’m a Jersey girl currently living in Franklin, TN, writing about God, food, family and hospitality. My passion is to remind you there’s a big God Dare with your name on it! I never saw myself writing a book, no way! But God did. All along He was writing the chapters deep in my heart year by year as I took up residence in “the mother hood.” His lessons stuck with me and when He was ready He gave me a divine nudge (what I call a God dare) and Growing Great Kids was born. My part? Obey and start writing. It didn’t really matter how I saw myself. He said write so, I wrote! You know the crazy idea you have right now? The one that’s way too big for you? The one that scares the living daylights out of you? I call it a God Dare and it’s Him, divinely nudging you. Take the plunge! Follow through, make the phone call, start the business, go back to school, start the ministry, write the book. Whatever it is, Just Do It. If you fall flat on your face, so what? What if you don’t? What if it is God and He has a huge plan just for you? I’m a word nerd and appreciate good grammar and spelling. Give me all the coffee, organic and bulletproof. I make my own jams and preserves and can them at home. I’m a messy (just ask my husband). I’m a complete Broadway musical theatre nerd. I’ll take the ocean over mountains every time. Honestly, mountains scare me. I make pretty much everything from scratch. Here’s my Recipe Index. My grand-babies are the cutest kids on the planet. I always write in pencil. Pencils have erasers so I can erase my mistakes. I don’t like mistakes. For five years, Mike and I were certified childbirth instructors in The Bradley Method of Natural Childbirth. I went to 4 colleges in 2 years and didn’t graduate from any of them. Thus my initial reluctance to write a book. I’ve been to traffic school 3 times. Oops. I’m almost sure my Enneagram number is an 8. Or maybe a 3. I’ll figure it out eventually. 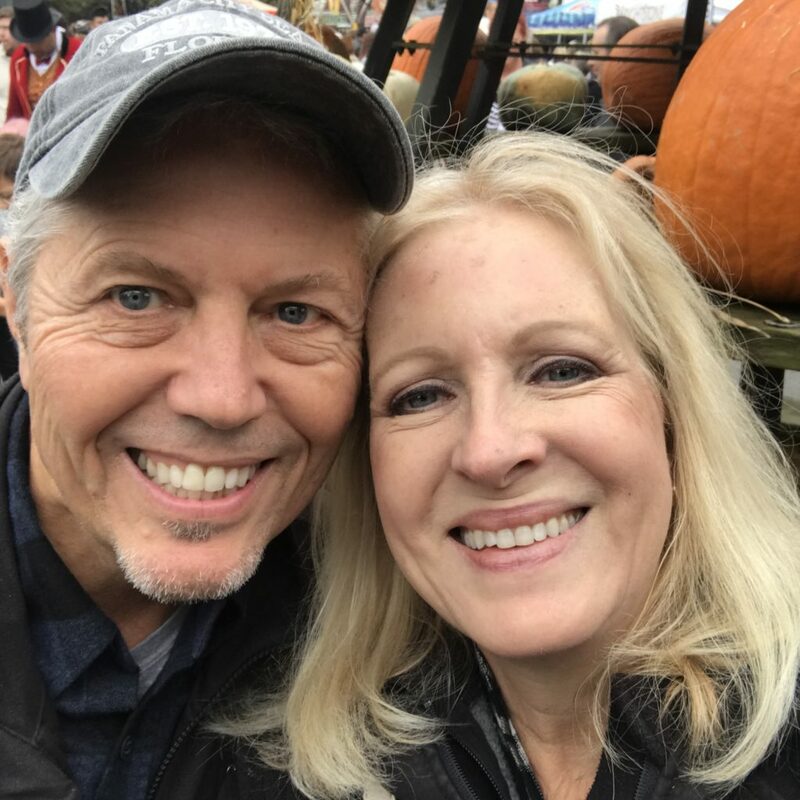 I’ve been married to my best friend for 35 years. We fell in love across the footlights when I was traveling across the country in The King and I back in the ’80’s. Mike joined the tour in Detroit as the Assistant Conductor and I knew he was the one for me. Why do I love and respect him so much? He’s a faithful husband, he’s devoted to God, he’s a fantastic dad and amazing grandpa and after more than 35 years of marriage, he still makes me laugh and I still can’t wait to tell him whatever interesting thing happened to me each day! Oh, and he makes the best pizza and meatballs and spaghetti sauce you’ve ever had. 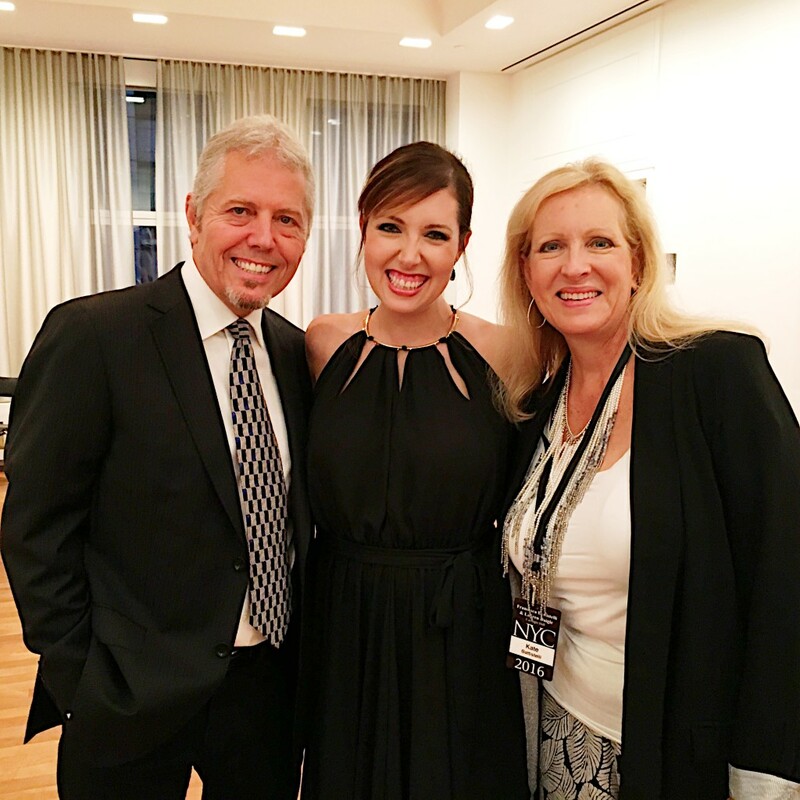 You might know her as Contemporary Christian Recording artist Francesca Battistelli. To me, she’s Franny. Amazing wife, daughter extraordinaire and devoted mom to my little heartbeats! Her devotion to worship and her heart for God inspire me and her passion to make His name known is contagious! Franny was honored to play a concert at Carnegie Hall recently. We were beyond thrilled to go see her! Matt, Franny, Wyatt, me, Audrey, Eli, Mike, and Isaac. Being a mom is fantastic but being a grandma? It satisfies my heart in a dozen different ways. I didn’t know what to expect when Franny was expecting. What can I say? I’m so glad you stopped by! Welcome!